Factory printed version Allison DOC user guide. Handy-dandy pocket size (8 1/2 X 5 1/2) manual that covers all needed aspects of installing & using the Allison DOC software. 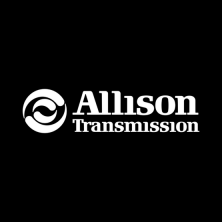 If you use Allison DOC software this guide is especially useful.